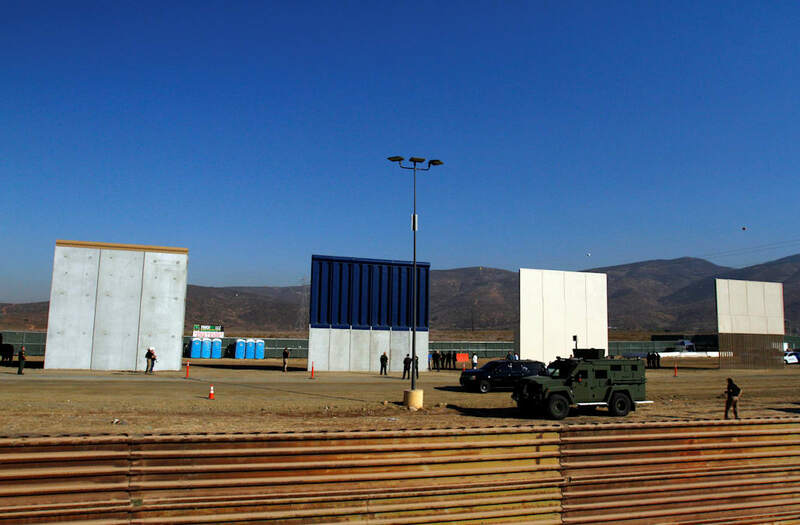 President Trump will reportedly fly to San Diego after the January 30 State of the Union address to view prototypes for his proposed U.S.-Mexico border wall, according to Axios. The media outlet reports that the visit was originally scheduled for this week but was delayed so he could attend the Monday night college football championship game. While the wall models are complete, funding for the endeavor at large remains uncertain, notes CBS News. Trump has stated that there will be no further discussion on saving the Deferred Action for Childhood Arrivals (DACA) unless an $18 billion wall budget has been approved. That initiative provides protections for roughly 800,000 undocumented individuals who were brought into the U.S. as children. The president made that pronouncement on Thursday. Trump has also returned to asserting that Mexico will ultimately cover the cost of building the barrier, despite the Mexican government’s definitive and repeated statements saying otherwise.